Get ready to defend your kingdom against the army of Zombies, Legend vs Zombies: Zombie action game features zombies with their own special skills, so you’ll need to think fast and plan your strategy ahead of time to combat the forces of darkness. The mission is to hold your ground against the ruthless enemies in war via powerful powers & robust towers! 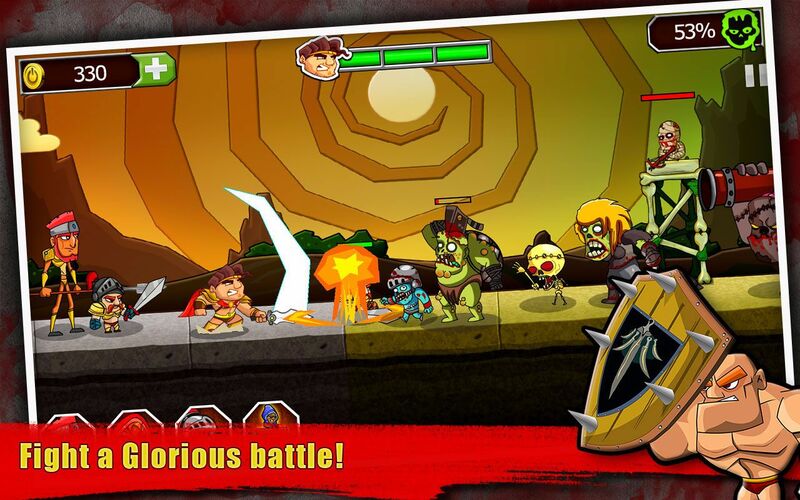 Play as great Samurai legend to defend your empire against hordes of brutal zombies! Perfect your skills and unleash stunning Special Attacks. Recruit allies and build a defence to siege the forces of dark demons! Centre your attack to defeat powerful bosses. When the dead are rising, Legend must stop them! Take to the Arena in the most action-packed slash fighting game.Be a defender to stand out as a legend of your kingdom. 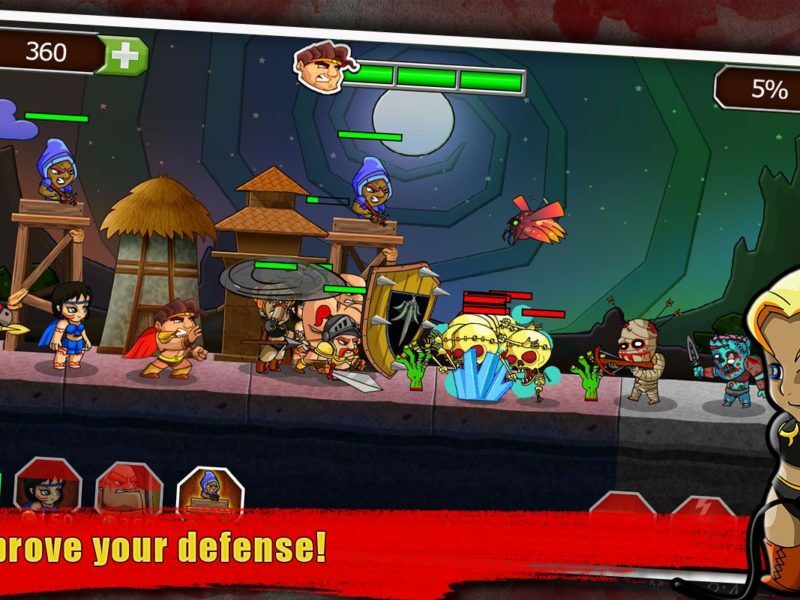 “Legend vs Zombies” is free zombie action game to play defence strategic game. 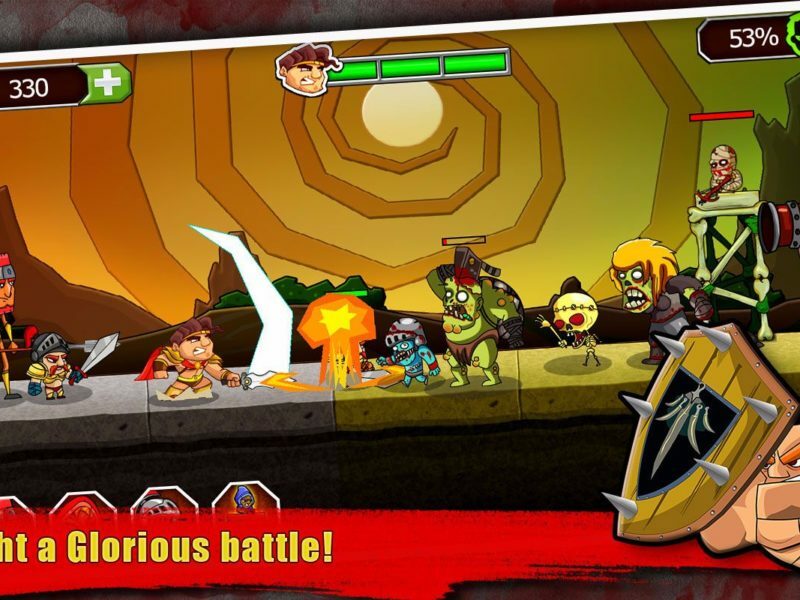 “Legend vs Zombies” is a favourite for all ages, from those who grew up with classic mobile arcade games. The fun never dies! 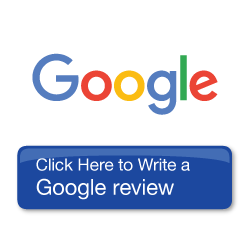 STRATEGIC GAMEPLAY: Set up your strategic defences against hordes of zombies! WORK WITH ALLIES: Get some help from army hero’s including archers, warriors with a sword, freezer and much more! 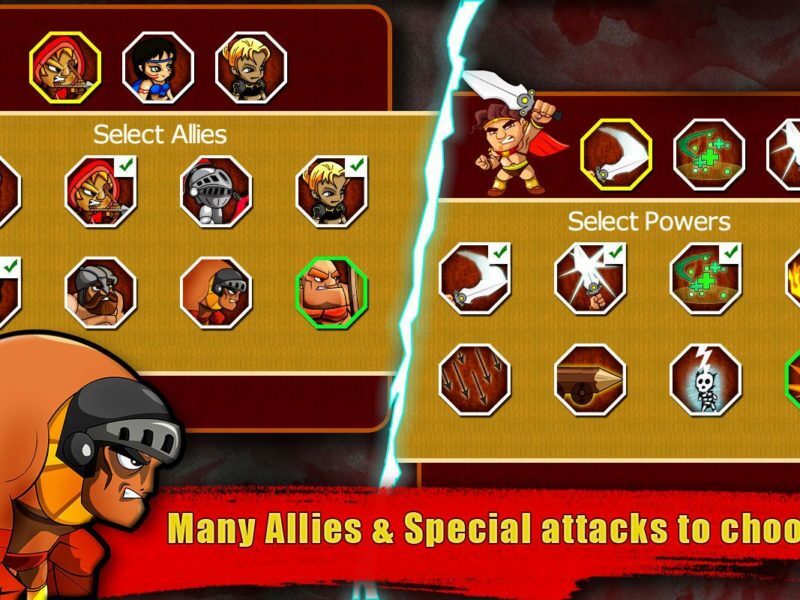 UPGRADE YOUR ALLIES: Become more powerful by acquiring better weapons, defences and magical abilities! 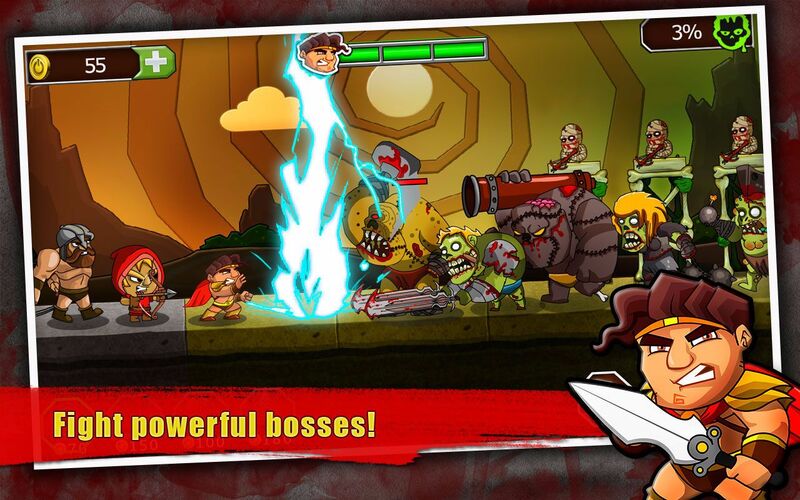 SPECIAL ABILITIES: Kill chaos of zombie monsters with special power-ups of Legend to get out of danger. 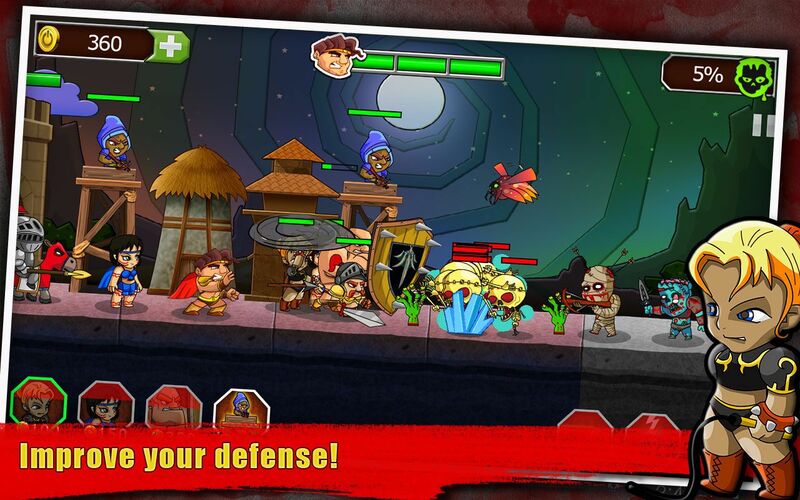 Experience 50 levels of glorious victories against blood-thirsty zombie apocalypse! Epic defence battles that will hook you for hours! Plant-strong towers for your kingdom defence. Specialized tower upgrades to customize your strategy! 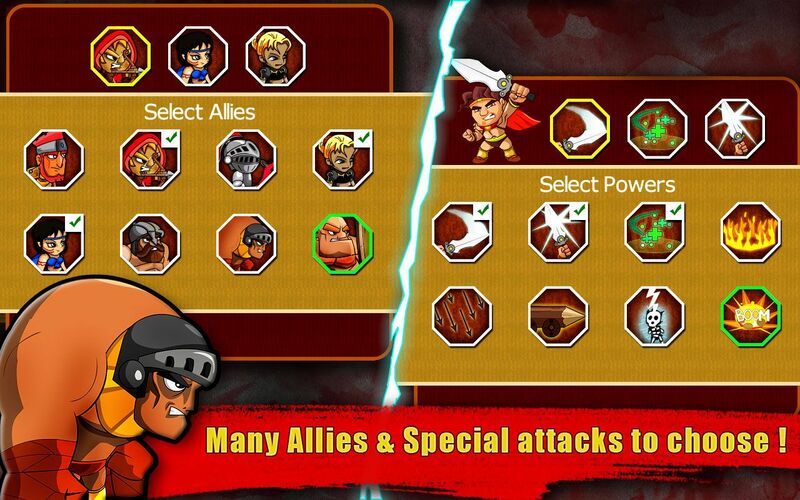 Exclusive upgrades of hero, allies and power-ups to conquer the battle! Addictive defence gameplay to defend your empire! 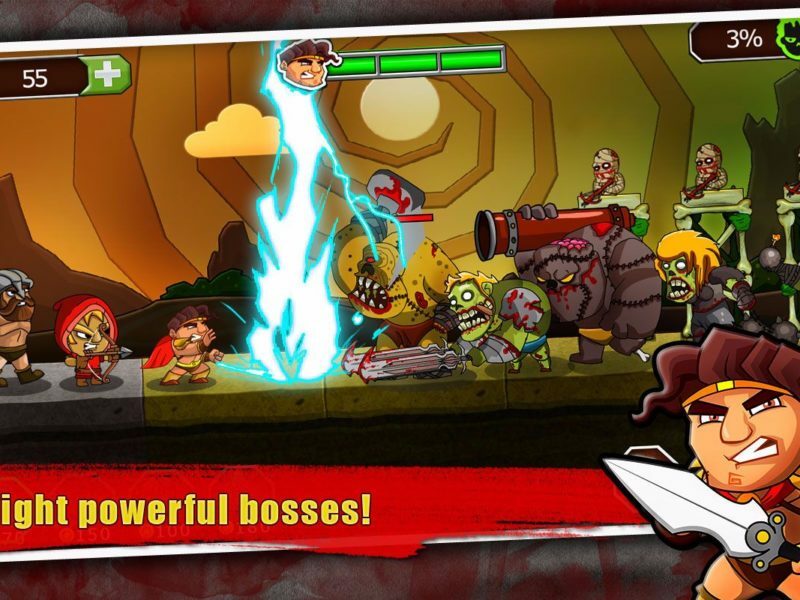 Legend vs Zombies Game is available in English, French, Spanish, Russian, and Thai languages.